Back when I posted the baker’s twine storage solution, lots of you offered awesome suggestions of craft supplies that could use a little organization in your craftroom. Cheryl Hutcherson must have been reading my mind when she asked about storage fo 6×6 patterned paper pads. Up until recently, my storage solution for patterned paper has been a pile…in the middle of the floor. Classy. Like most other crafters, I am a patterned paper hoarder. I just like to look at it and touch it. And now that I sound like a lunatic, let me show you how I organize this stuff. 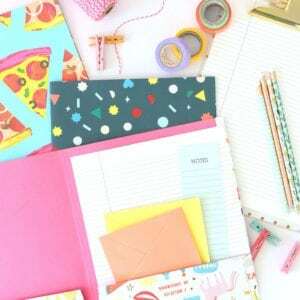 Since I am not a scrapbooker, 6″x 6″ patterned paper pads are ideal for me. Often, I even cut my 12″ x 12″ sheets down into quarters so that they’ll fit into this filing system. This silver mesh DVD bin from the Container Store is perfect and inexpensive! It fits two rows of paper pads across without being to snug or running the risk of marring the paper. I use a rainbow of die cut tabs to divide the paper pads by manufacturer/collection name. This way I know what I have and can access it quickly. I find that having this visible system encourages me to use my patterned paper more. I have three swatchbooks, that I divide into “Blah,” “Basic” and “Bold”…making it really fun and easy to combine patterns. 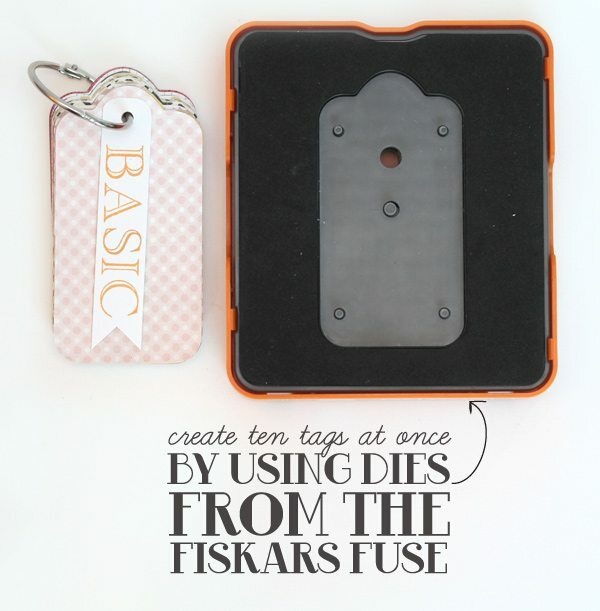 To create these, I reached for my Fiskars Fuse! Remember how it can cut through 10 sheets of cardstock at once? Well – it only takes a few cuts to create a patterned paper swatchbook like this. And with all this talk of patterned paper, it only makes sense that I would do a giveaway for the upcoming Online Card Class: Pattern Play. In the class, I’ll be sharing my “Blah-Basic-Bold” approach to patterned paper in action – so I hope you’ll join me! 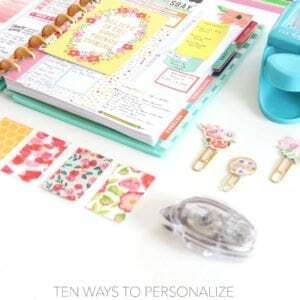 If you love pretty patterned paper, grab your favorites and make the most of your stash. You’ll learn tips & tricks for discovering clean & simple as well as advanced techniques. 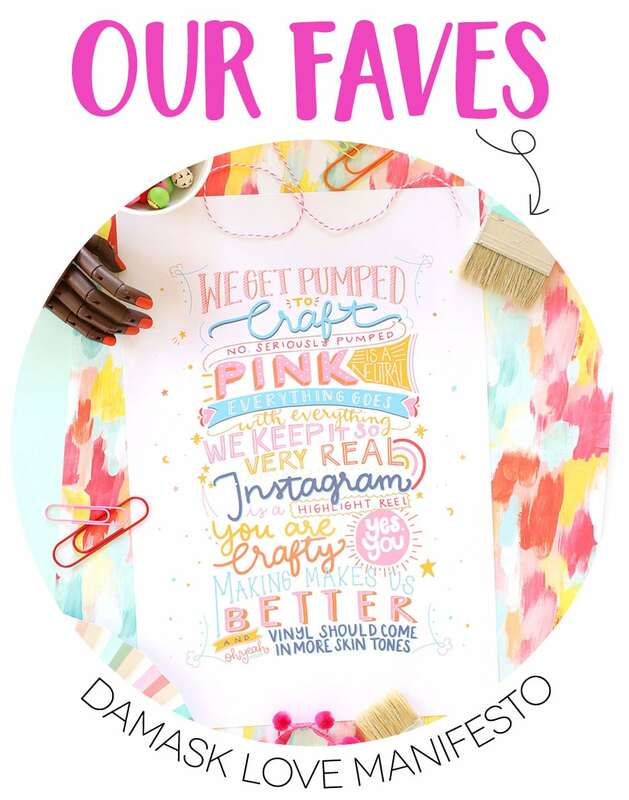 Pattern Play includes tons of card ideas…ALL with videos! The class runs March 18-23, but you’ll have lifetime access to the content. Sign up now – only $16! 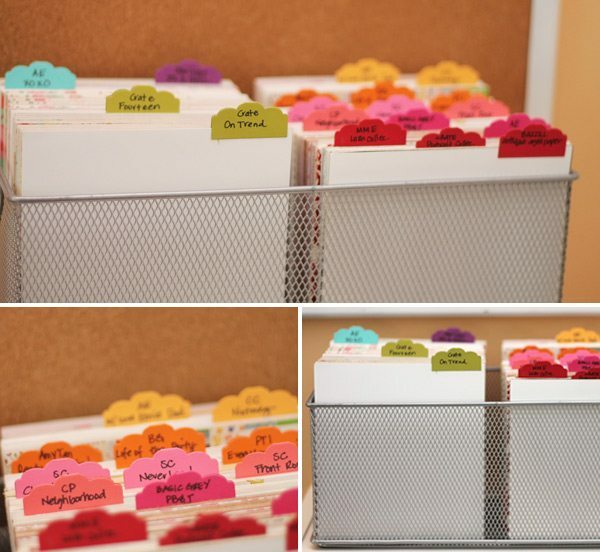 This is such a great tip on storing 6 x 6 paper pads! I giggled when you said “After sounding like a lunatic…” You’re not! I do that, too!! hahah! (: This is definitely a class I would love to take! My fave is polka dots! They’re so fun to use! Love your projects!! Love your storage idea!!! My papers are just sitting stacked on a dresser. Very annoying to find what I’m looking for! Gonna try and hunt down the mesh bin this weekend. Love this storage idea!!!! I’m a polka dot fan! i like basic backgrounds and all things boy (for my son) but i can never bear to use it! hope to learn! I think dots and stripes are my favorites. 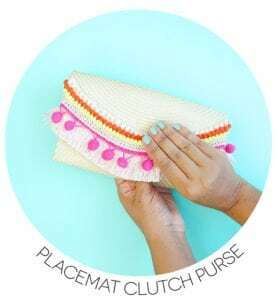 I’m already signed up for Pattern Play but would love to get it for free. would love a free class – have signed up already! oops – forgot to say, florals! I love florals! (And polka dots, too!) Thanks for the chance to win! 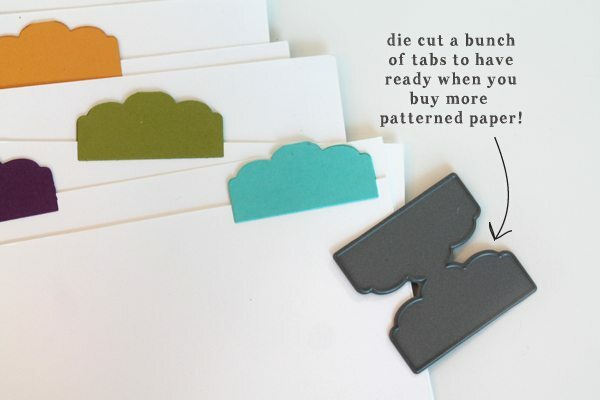 Great idea with using the tabs! I store mine in a shoebox. I like to rotate the PP I use and usually move the pad to the back when done and pick one from the front next time. I also store left overs in a seal bag with the PP pads. I love all patterns – florals for the girls and stripes for the boys and polka dots for both! Thanks for sharing. Love the swatch book and thanks for a chance to win! love your storage and organization ideas! thanks for a chance to win a spot in the patterned paper class.. I need inspiration! What a great idea. Can’t wait for this class to start. I love polka dots and stripes. Thanks for the chance! 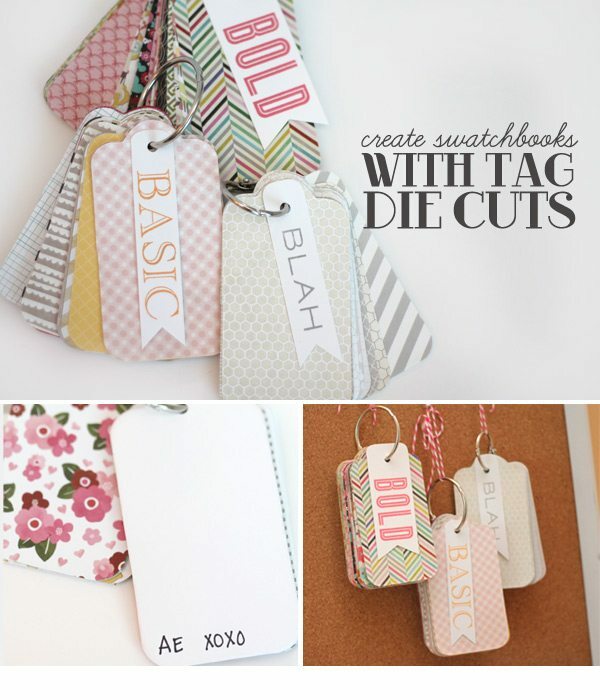 I love your new storage system for patterned papers and swatch tags…you are so clever! I’m definitely gonna do this, thanks! I’m a “Polka Dot” girl…all the way! I own every, single polka dot collection from PTI, and then some!!! Thanks so much for a chance to win a spot in this class…it promises to be fabulous! 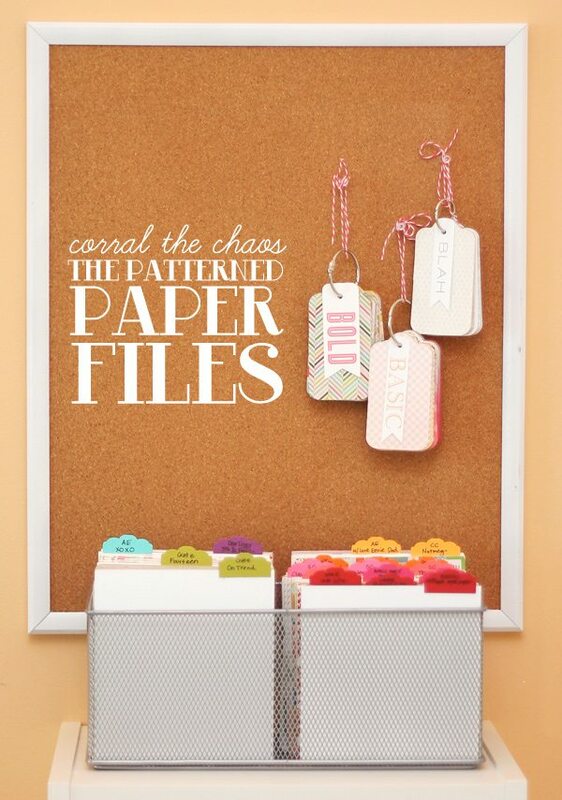 Thanks for sharing some good ideas for paper storage. I never know what I have! Great Storage idea, unfortunately I live where there is no container store. I love stripes, any kind! Oops forgot…really I’m a floral girl, but you’d never know it. I hoard them because their so pretty! Great idea on how to store the pp. Thanks for a chance to win this class. I love patterned paper!!! Your idea is wonderful and I will have to do this. Would love to win this class!! Definitely polka dots, but stripes come in second. Not to sure about florals. They stump me. I love your patterned paper system. I don’t have the FUSE, but I am going to give it a try with another die – I just won’t be able to cut as many at a time as you can. Thank you for sharing your idea. I am looking forward to the class and would love to win a spot in it. wow you are so organized I’m amazed! Would So love to win this class! Thanks for the chance! I love Polka Dots especially in Bright Colors! I usually like to make my own pattern paper with background stamps and different techniques, though. 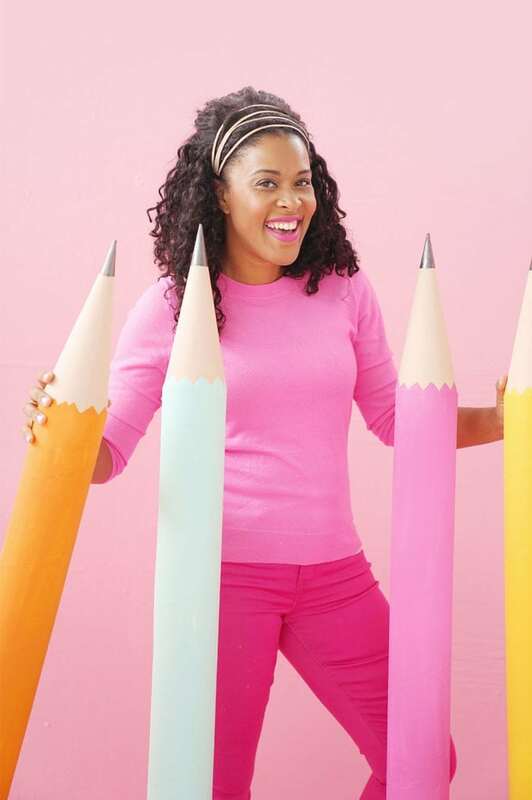 It would be awesome to win a spot in your class – you have such wonderful ideas with beautiful results! My fave patterned paper to look at (and pet!) 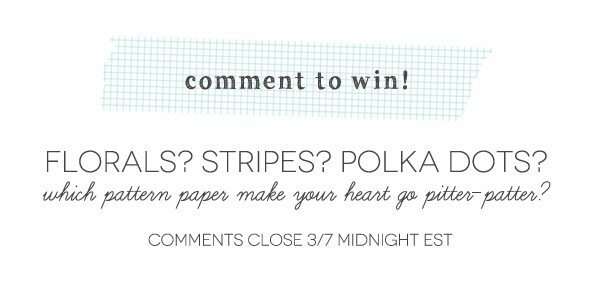 is florals, but my fave to actually use on papercrafted projects would be dotted 🙂 Thanks for the chance to win! I care more about color than actual pattern itself! Coral and aqua are my faves. Great idea – thanks for sharing, and for the chance to win! 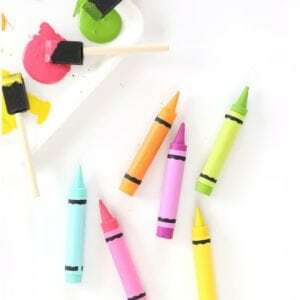 I love bright, vivid colors! Great storage tips! I like polka dots! Oh my. Fantastic storage idea. I love 6×6 paper pads too and have just recently started cutting my 12×12 into the smaller size. Love your filing idea. Out of your three choices I would have to say polka dots. But may absolute favorite is PLAIDS. Great for any gender cards. Tend to favor polka dots and then stripes. The florals seem harder to mix and match…at least for me. Sounds like this would be the perfect class for me to learn how to diminish my stash. Thanks, Amber, for the chance to win, and also for sharing your storage ideas. Congrats on being one of the guests in class! Hard choice between those patterned papers . . . but I think polka dots for me. All pattern papers make my heart go pitter-patter! I use polka dots the most but love Chevron & stripes too! Ooh, my fave is all of them combined but if I have to choose, I pick floral. Definetley florals, bright and modern please! All of them! I’m not kidding. I have a serious paper addiction, but you’d never know it because they rarely show up on the projects I create. I love them so much that it’s actually hard for me to cut into them. Your class sounds perfect. I might as well learn to use those beautiful papers that I just had to have. P.S. Love your filing system…I just need to mega size it to fit all the papers I own (and the ones I’m sure I’ll keep buying). I think I have to go with stripes! I don’t use a lot of patterned paper – but I like the idea of stripes. Thanks for a chance to win a spot in the next class. Polka dots win every time for me. Thanks so much for the chance to win, this class looks fabulous! 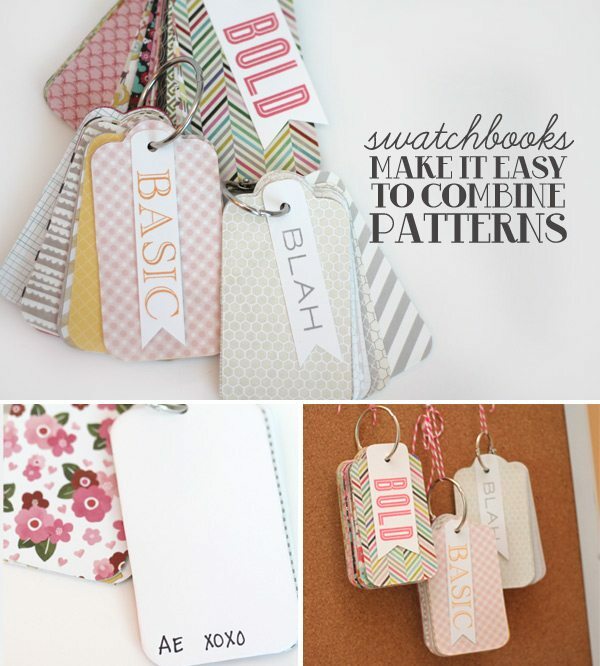 Brilliant idea—both the storage and the swatch book. Thanks for the idea. There is something about graphic paper that speaks to me. Amazing! This is great because half of my paper stash is just so I can enjoy looking at my pretty papers and this would make it easy to look at and use. Love this idea for 6×6 pads! I must admit that I don’t have that many to need an organizational system! As for pattern papers, I love polka dots and stripes. Can’t really choose between them. 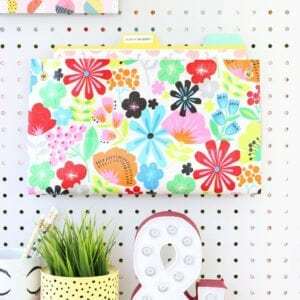 Great storage solution for your 6×6 paper- and oh so pretty to look at! Are you kidding? A favorite pattern for paper? All of them! My name is Zena and I am a pattern paper hoarder.